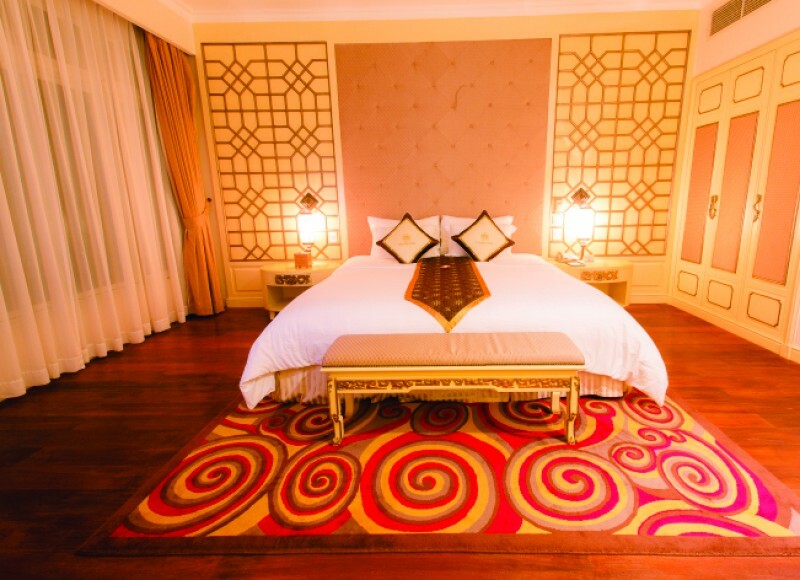 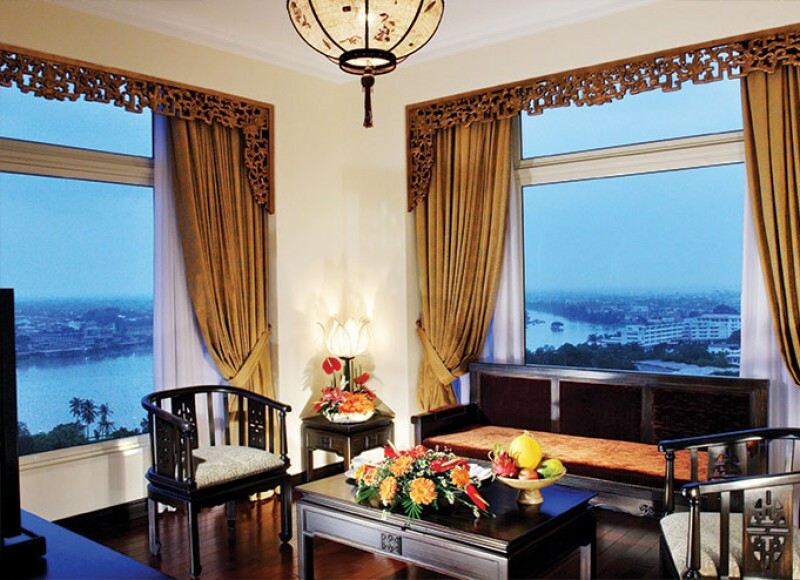 Imperial Hotel - Huế, a Hotel of Choice by royalty, heads of state, international business leaders, diplomats, celebrities and artists, and where renowned Huế hospitality is in our DNA. 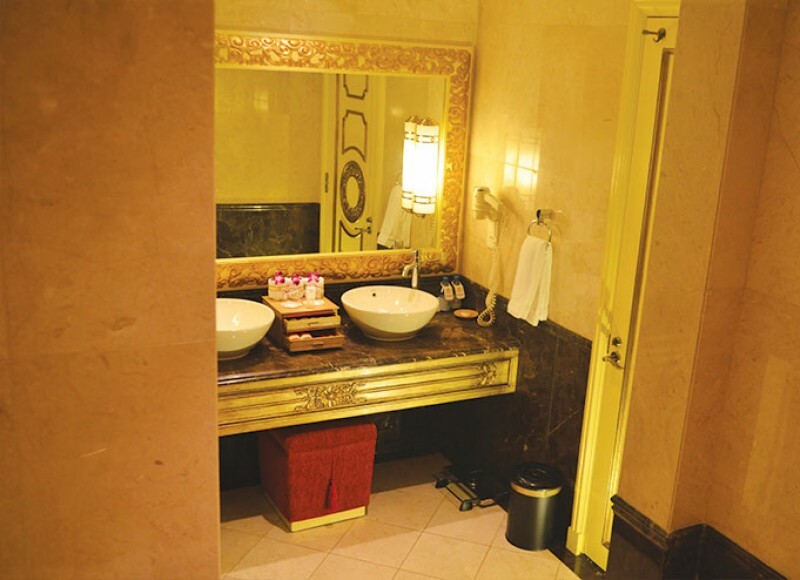 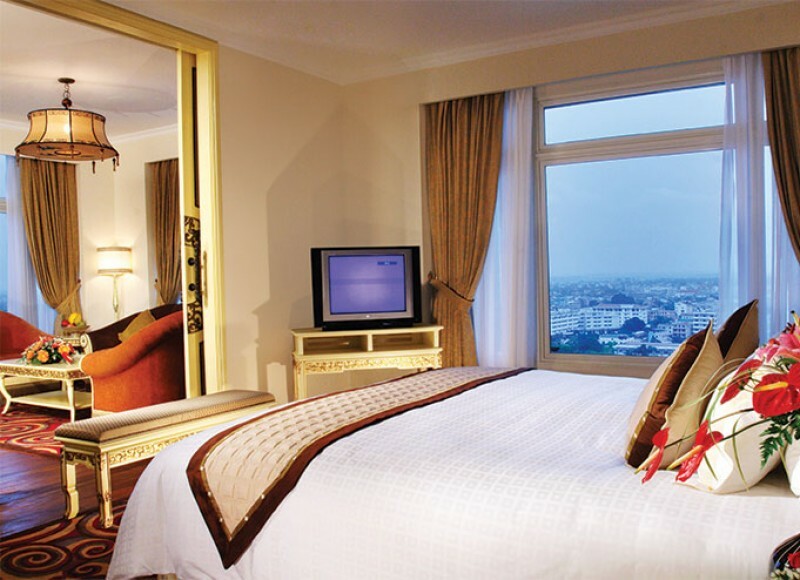 Imperial hotel features 195 spacious and comfortable rooms including 168 Deluxe rooms, 20 Junior Suites, 3 Apartments, 3 Imperial Suites and 1 Presidential Suite. 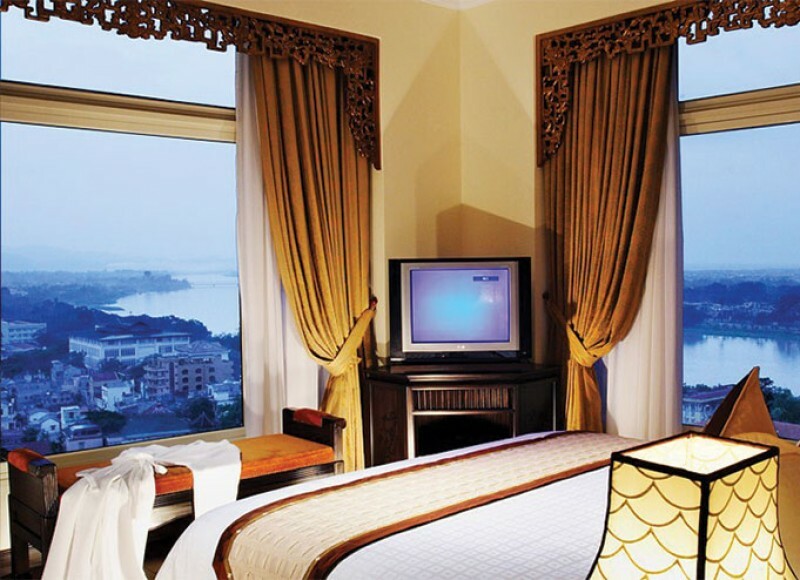 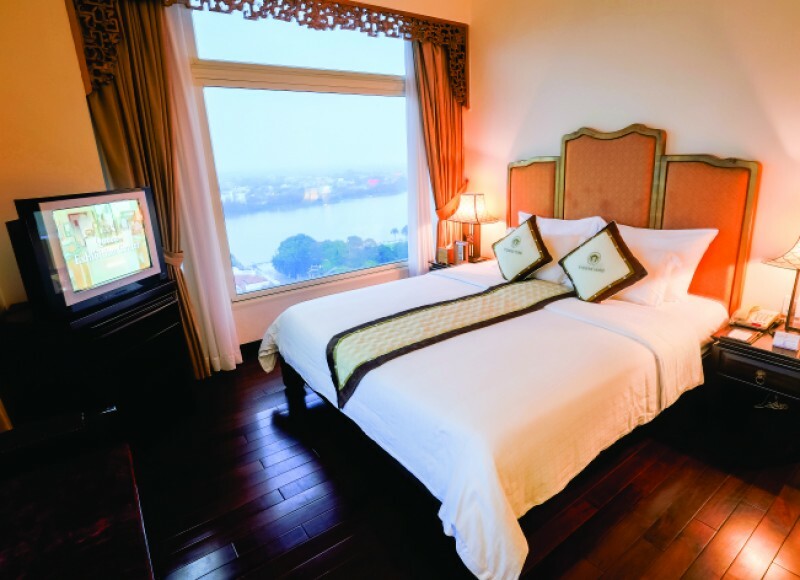 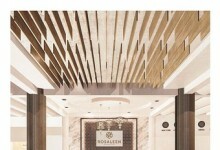 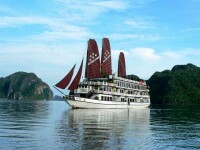 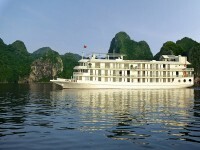 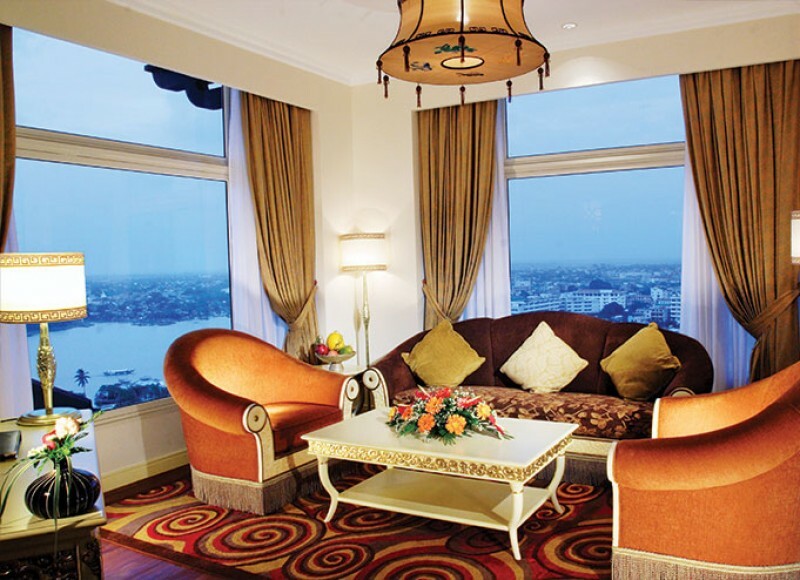 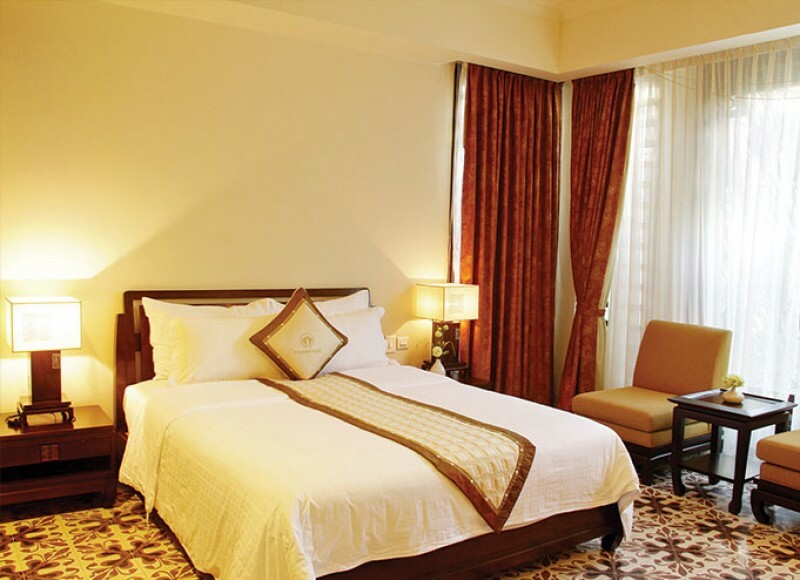 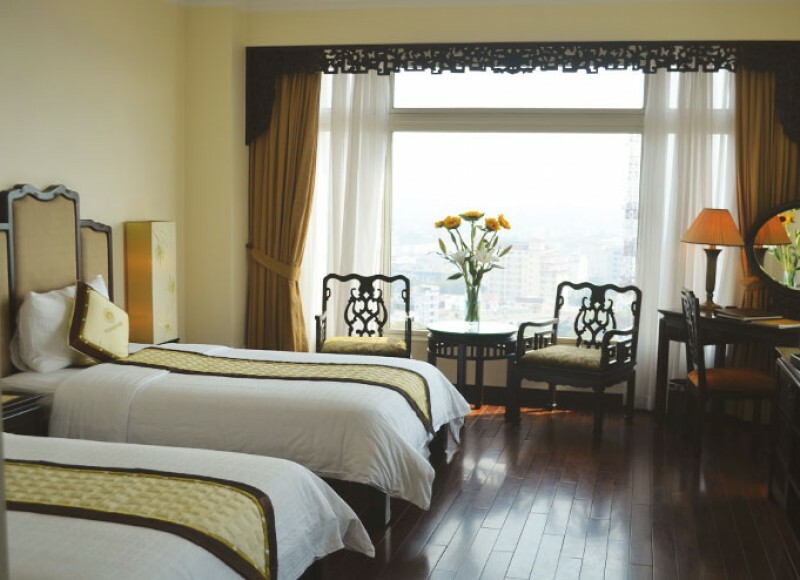 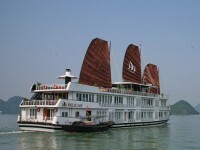 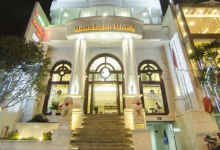 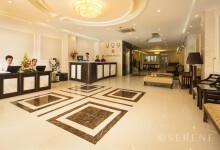 Furthermore, the hotel has a range of Restaurants, Lounges and Bars overlooking the Perfume River, Hue city as well as sophisticated banquet and meeting space. 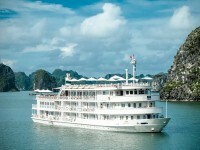 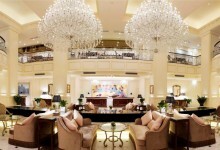 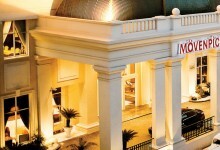 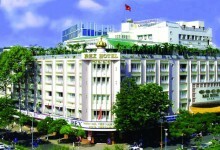 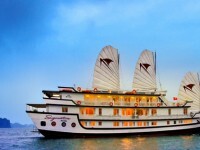 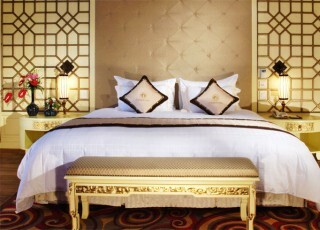 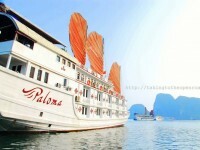 Breakfast price applied at USD 10 nett/pax & extra bed will be required as per the above rate, inclusive of breakfast.